Check out our new web page for Longboarders! 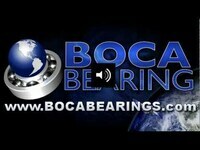 Give us your feedback, do we miss any bearings/bearing sizes? 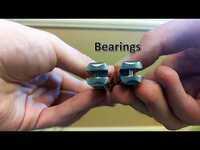 Q: Can the seals be removed from lightning ceramic bearings for maintenance?